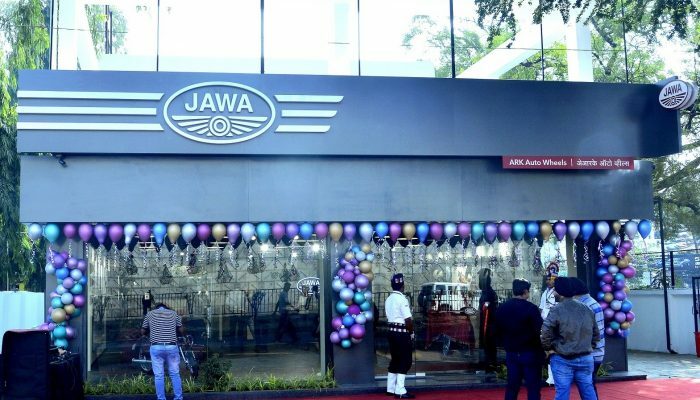 Classic Legends owned Jawa has inaugurated its first motorcycle dealership in Nashik. Close on the heels of the launch of first ten dealerships in India in Pune, Bengaluru and Delhi, the company has now opened a dealership in at Mumbai- Agra Road in Nashik. The dealership, known as Ark Auto Wheels, is situated at Plot no-15/16, Survey no-807/2A/2, Near Inayat Cafe, Mumbai Agra Road, Nashik. With the outlet now operational, customers in Nashik can now book and test-ride the Jawa and Jawa Forty Two motorcycles at the dealership. 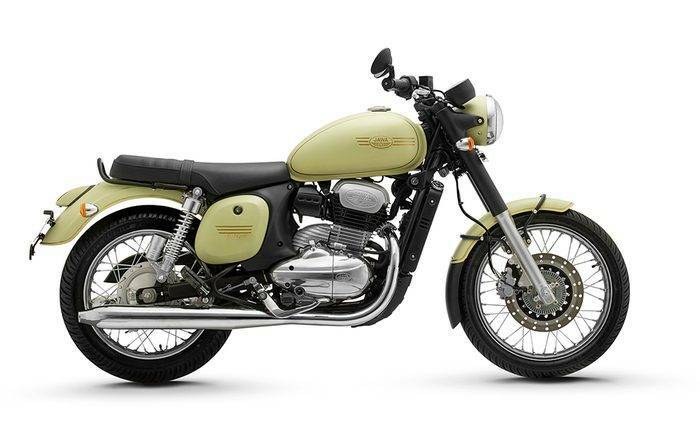 The Jawa and Jawa Forty Two are priced at INR 1.65 lakh and INR 1.56 lakh respectively (ex-showroom, Nashik) while the Dual channel ABS variants will be priced at INR 1.73 lakh and INR 1.64 lakh respectively. Powering both the models is a 293cc liquid cooled, single cylinder, DOHC engine that is capable of producing 27 bhp while the peak torque stands at 28 Nm.